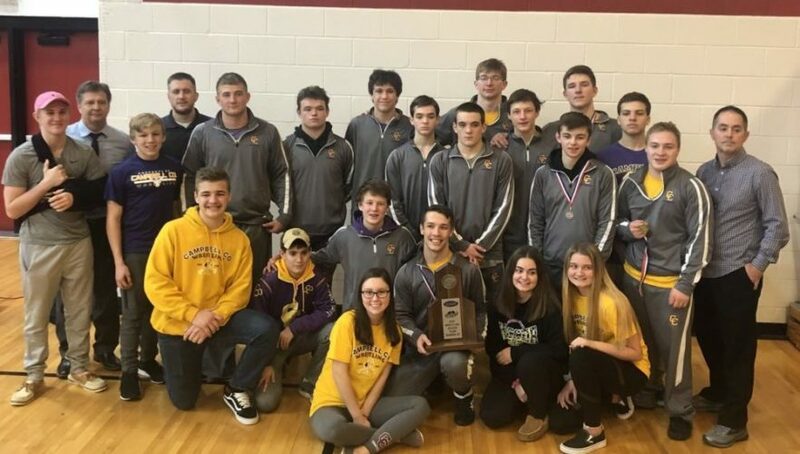 The camels finished in 2nd place at the KHSAA 6th Region Tournament Saturday afternoon. As a team they missed first place by 2 team points to the Ryle Raiders. Eight individual wrestlers qualified for the KHSAA State Tournament taking place next weekend in Lexington.